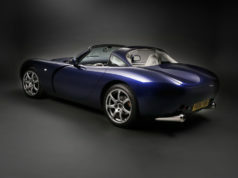 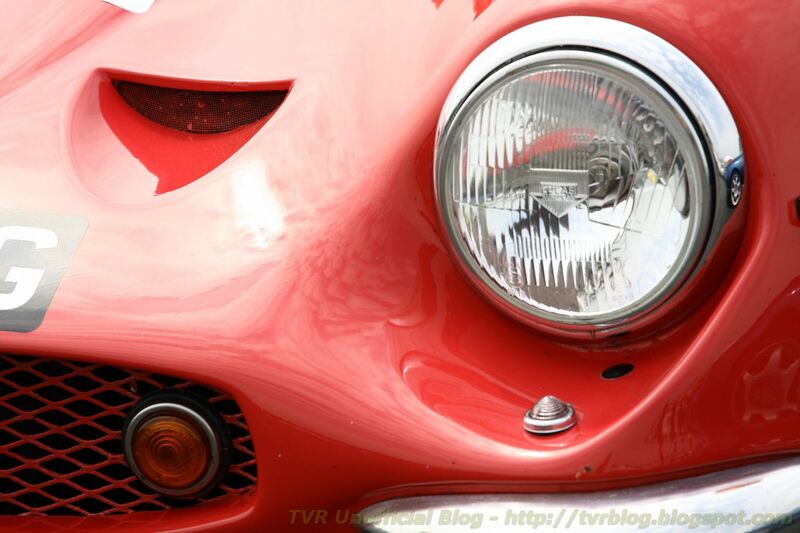 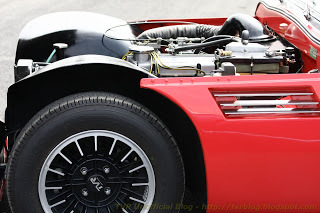 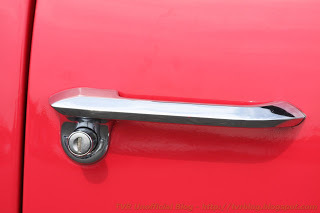 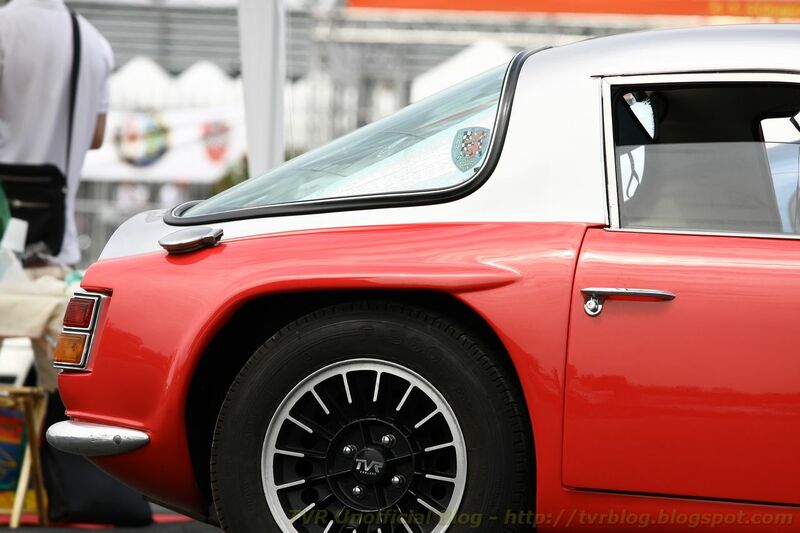 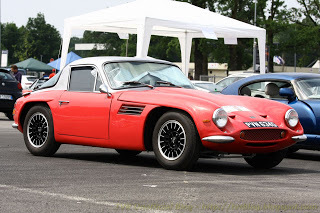 Another one car of the TVR Car Club of Italy: this is a TVR Vixen S2 with double paint (red and Silber) in stunning conditions. Body, interior and engine looked very good. 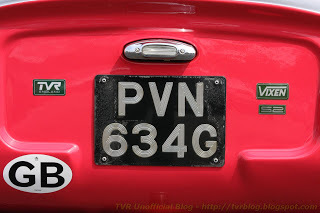 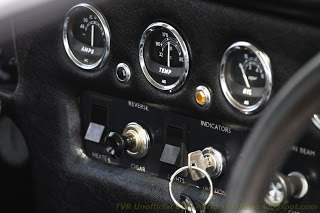 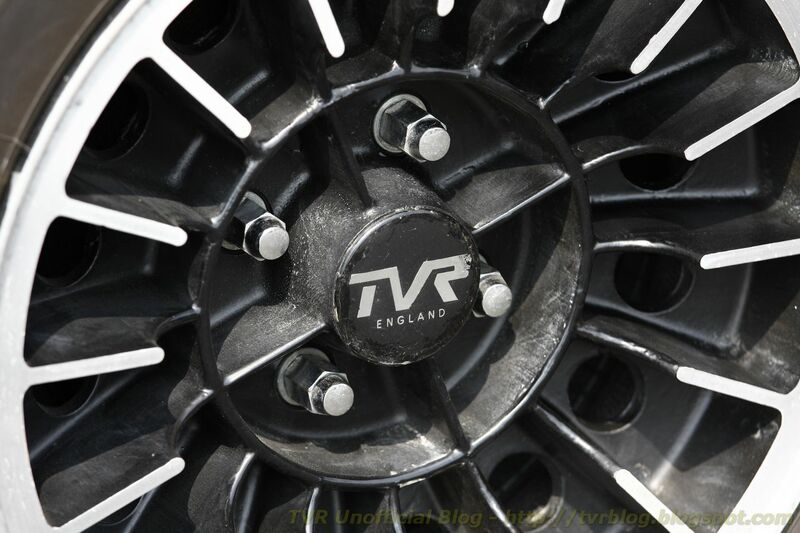 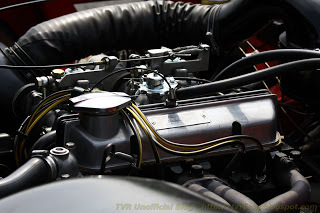 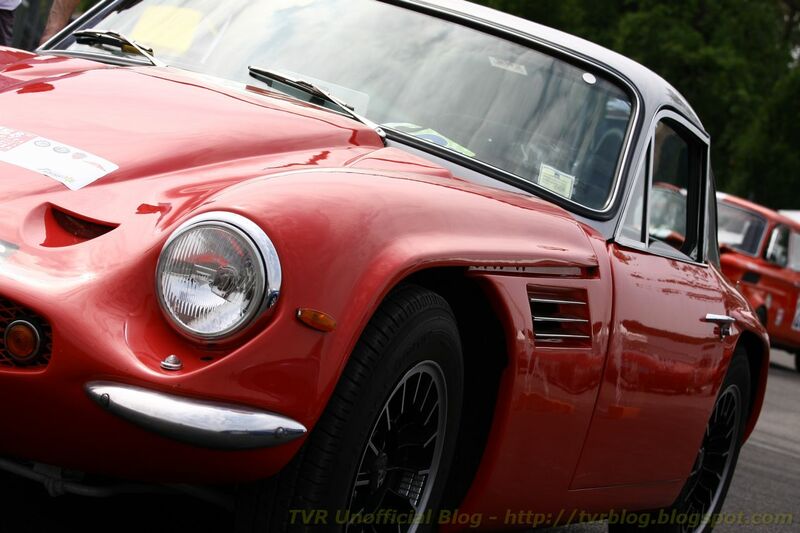 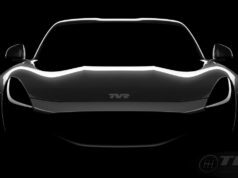 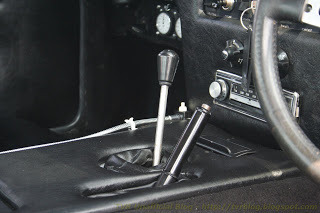 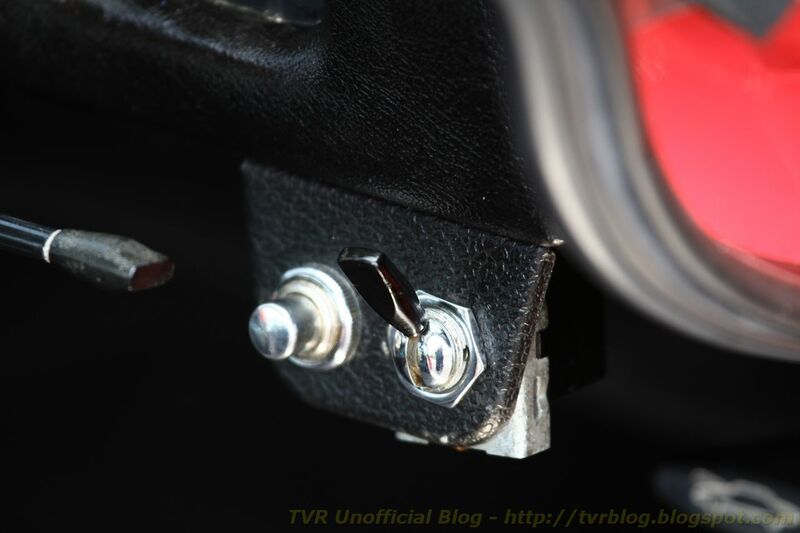 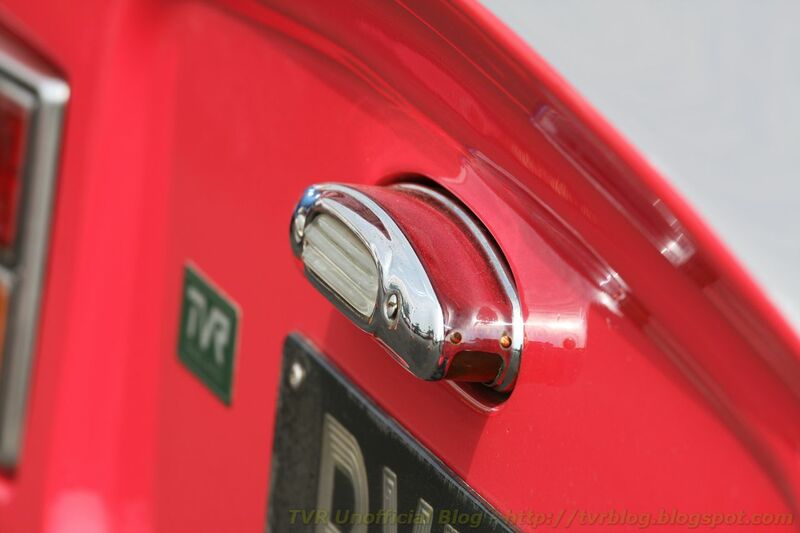 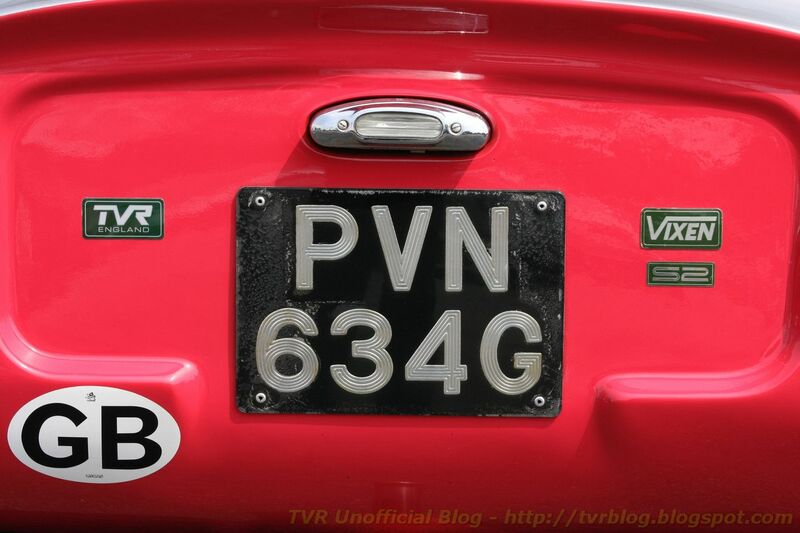 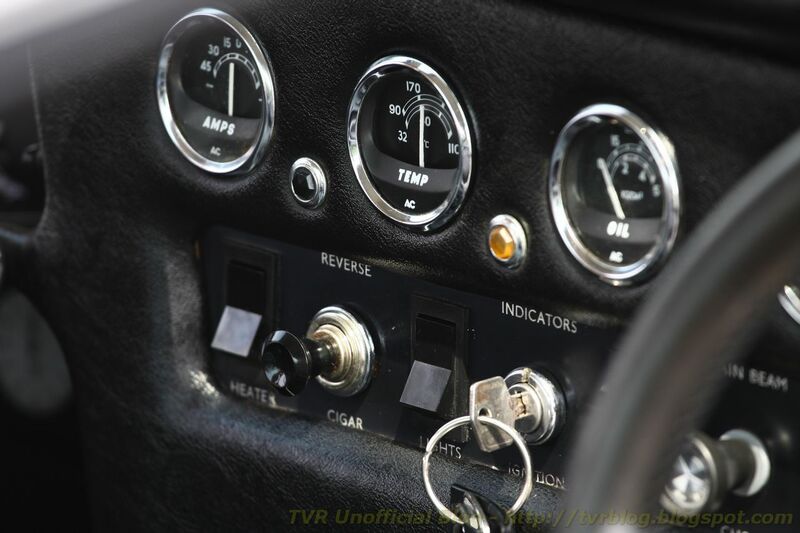 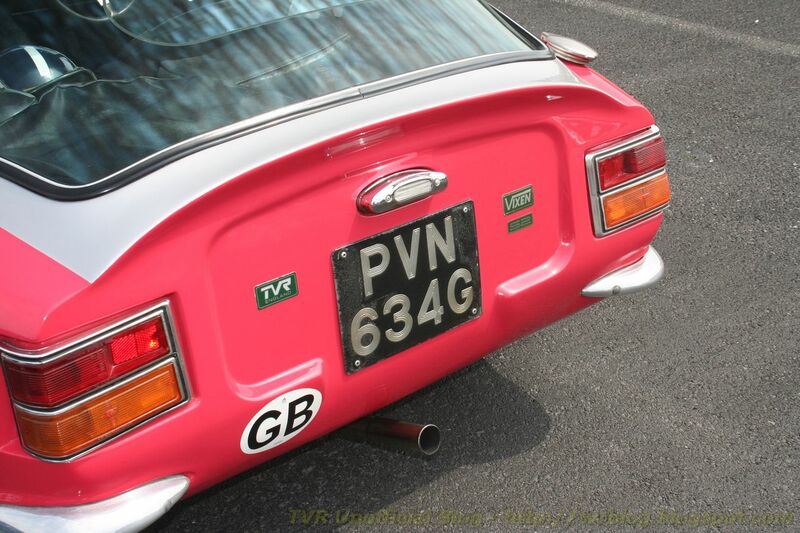 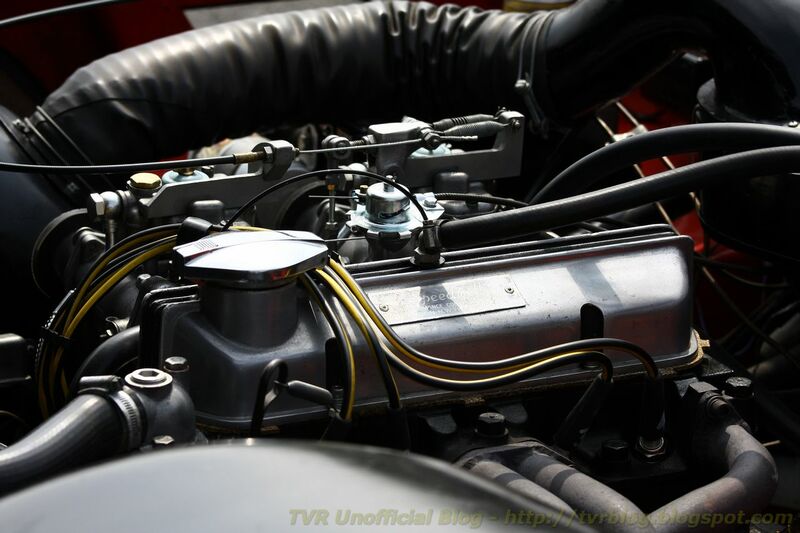 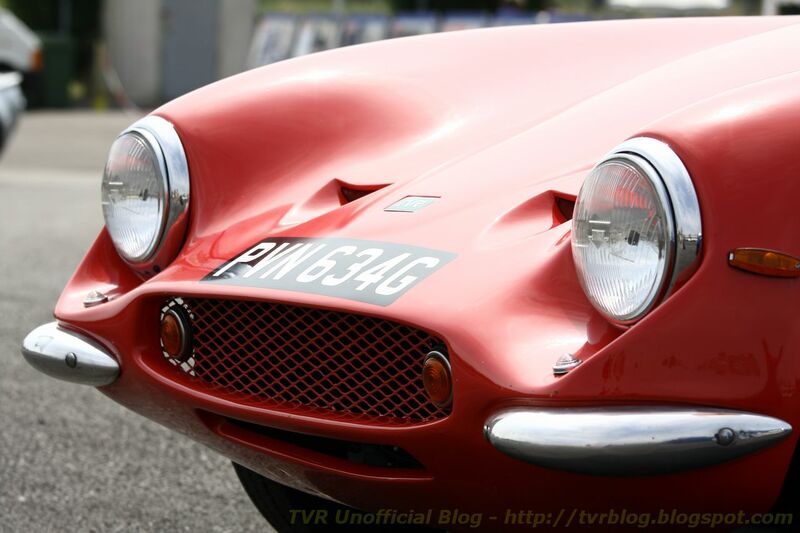 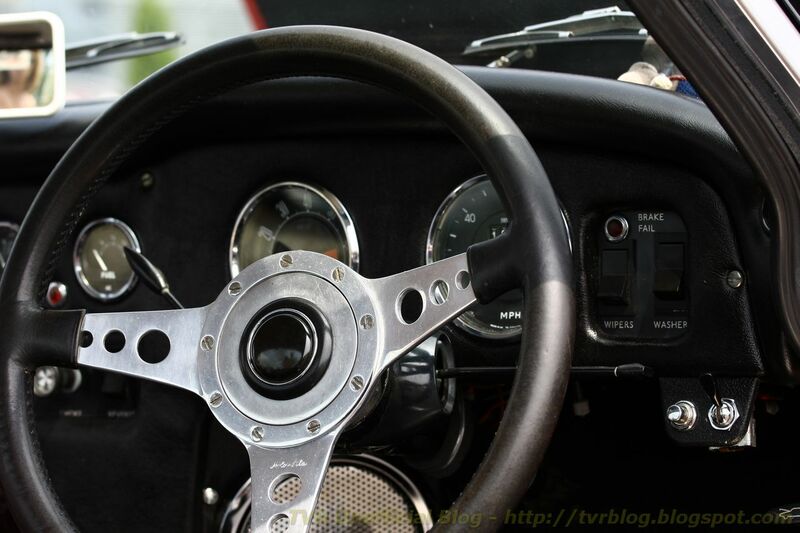 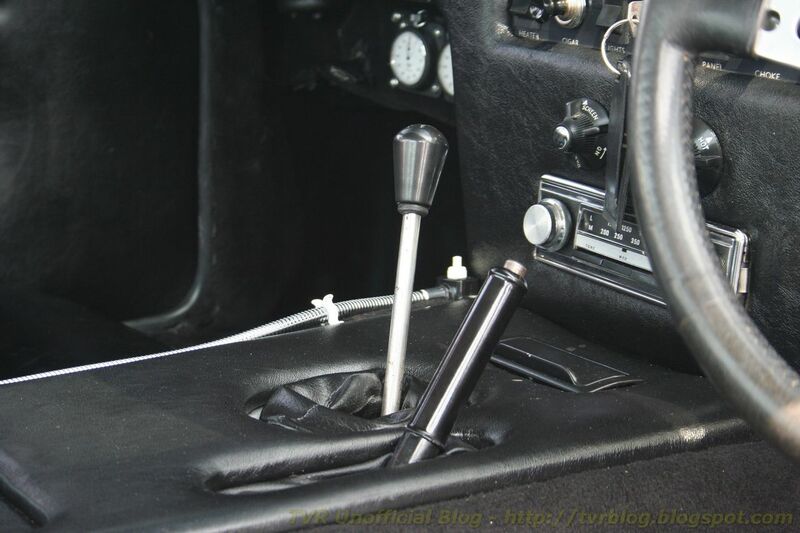 That’s really positive: as real fans of TVRs member of the Italian TR Club want to share the whole story of the brand. Of course the club has other cars: among them there’s another Vixen, a Griffith 200 and a 3000M.